Spring Has Sprung — What Now? Today marks the vernal equinox, the moment when the sun travels north across the celestial equator, ushering in the spring season for those of us in the northern hemisphere. 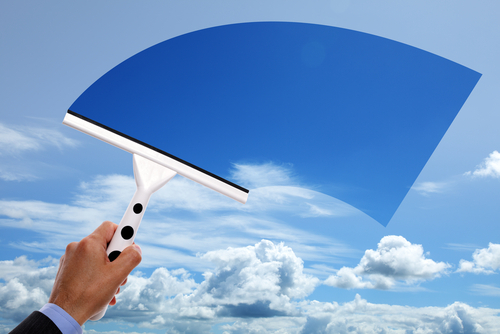 The first day of spring brings with it many thing: more hours of daylight, warmer weather (well, for those of us not on the east coast right now), and the daunting realization that it’s time for that annual uphill battle — conquering your spring cleaning To-Do list. 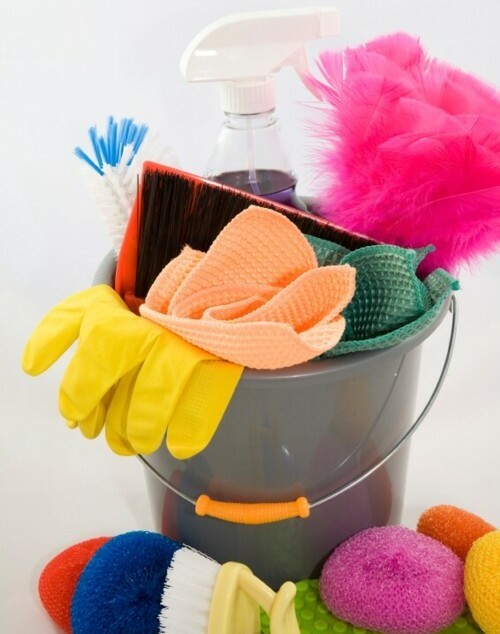 Yep, it’s the time of year to scrub your humble abode from top to bottom. Time to polish the hardwood, shine the windows, de-clutter the garage, and find the yard hiding under all those weeds. Couldn’t you use a hand? 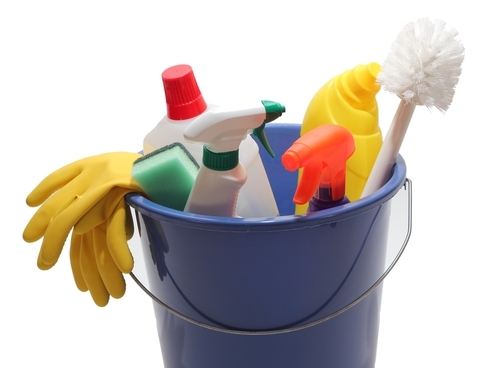 Post your spring cleaning Task today!